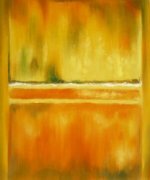 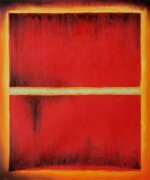 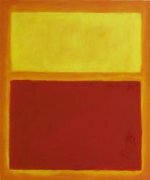 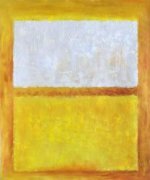 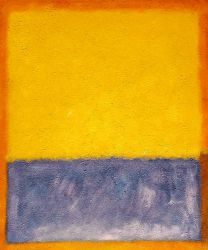 Mark Rothko, born Marcus Rothkowitz (Latvian: Marks Rotko; September 25, 1903–February 25, 1970), was a Latvian-born American painter and printmaker. 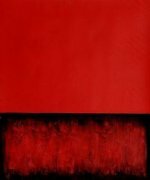 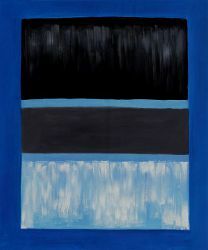 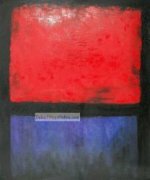 He is classified as an abstract expressionist, although he himself rejected this label, and even resisted the classification as an "abstract painter". 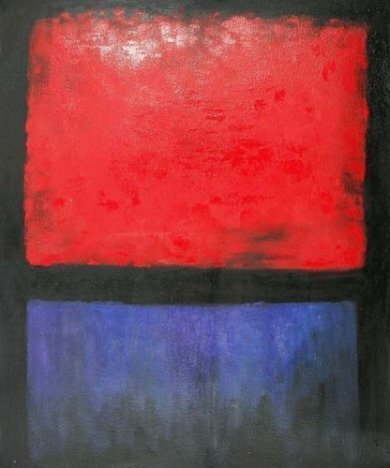 Violet, Green and Red 1951. 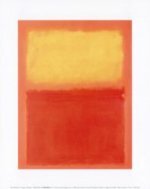 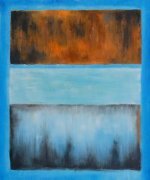 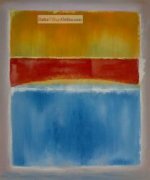 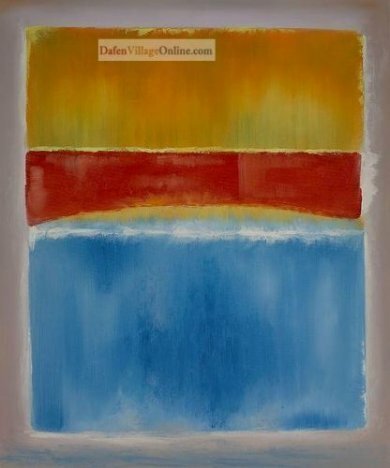 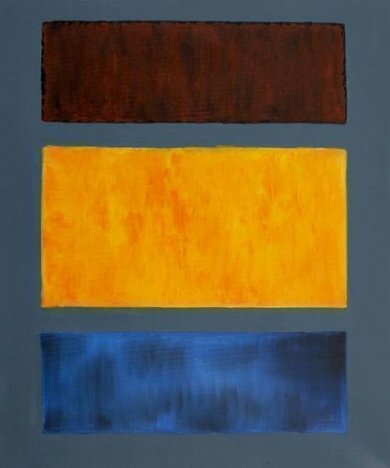 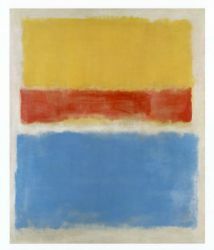 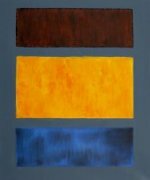 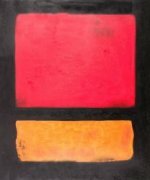 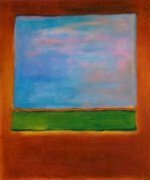 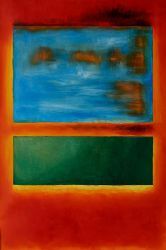 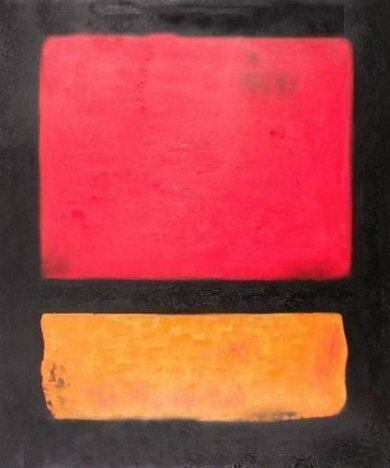 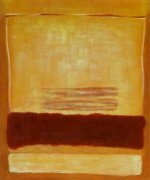 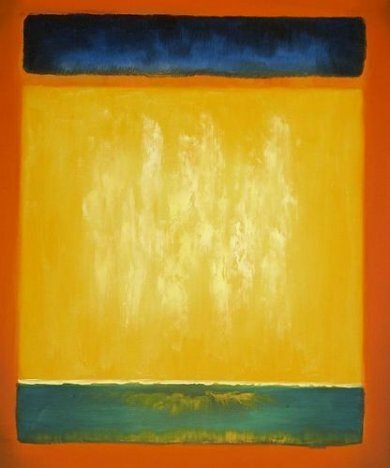 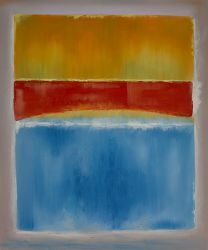 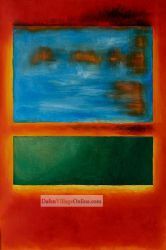 Brown, Orange, Blue on Maroon by Mark Rothko.